JAKKS Pacific® pet toys are designed for safe and durable pet play and are crafted out of strong materials. 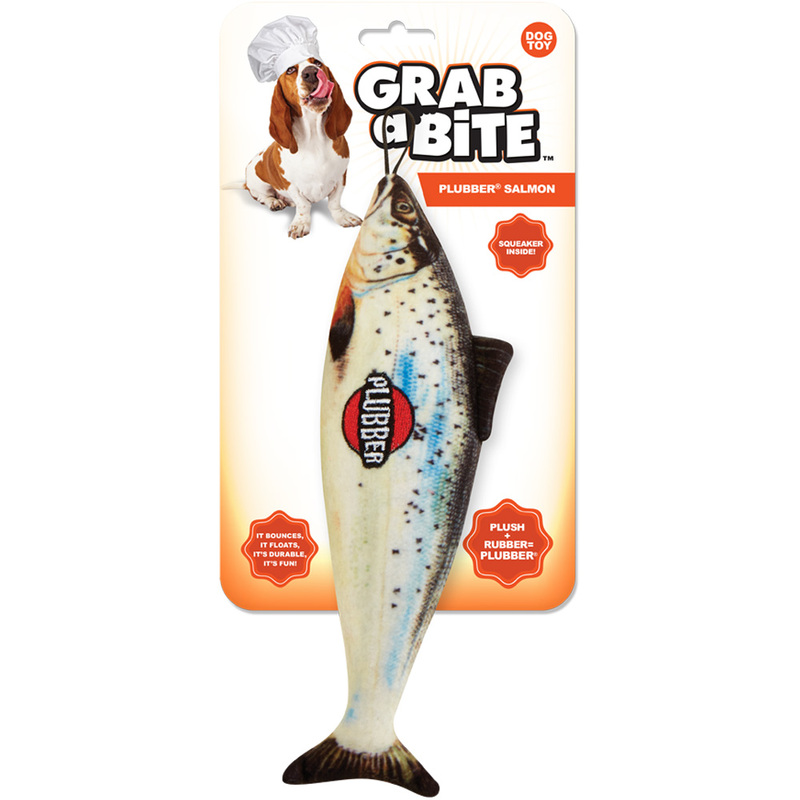 We proudly make pet toys, treats and accessories appropriate for every pet age and level of activity. Remember…the best gift you can give to your pet is your time. Warning: This is a supervised pet play designed for you and your pet to enjoy together. Remove packaging before giving to your pet. Supervise your pet while playing. Do not leave product unattended with animals that eat toys. Immediately discard damaged product. Contains small parts that may pose a choking hazard. Spot clean product with mild soap and water. Keep out of reach of unsupervised children. INTENDED FOR PET USE ONLY. THIS IS NOT A CHILD'S TOY.